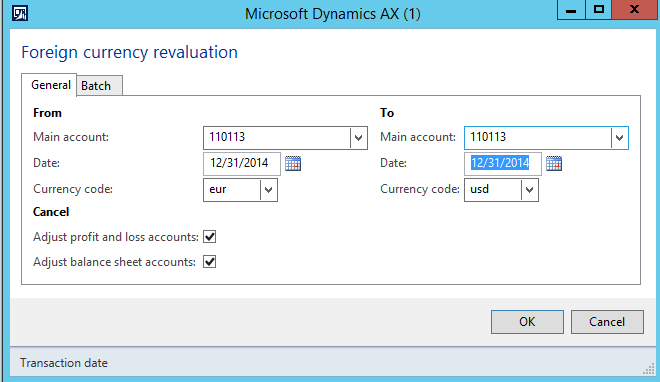 For most users, Dynamics AX does not provide a foreign currency revaluation functionality in the Bank Module. 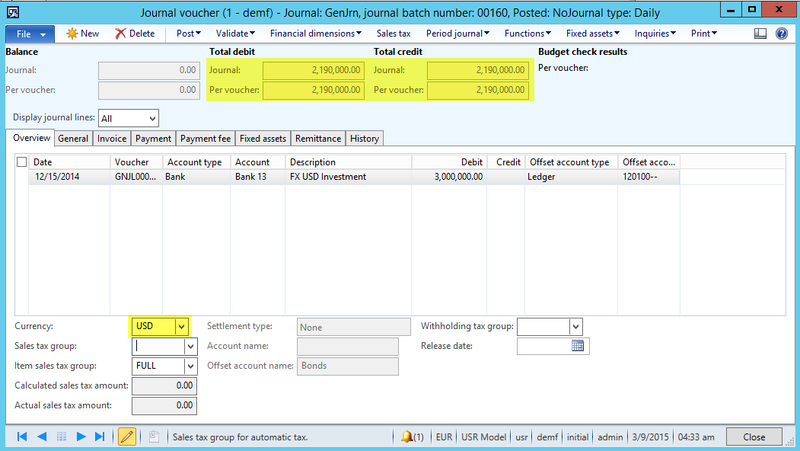 As a result, differences between the General Ledger Module and the Bank Module can arise. 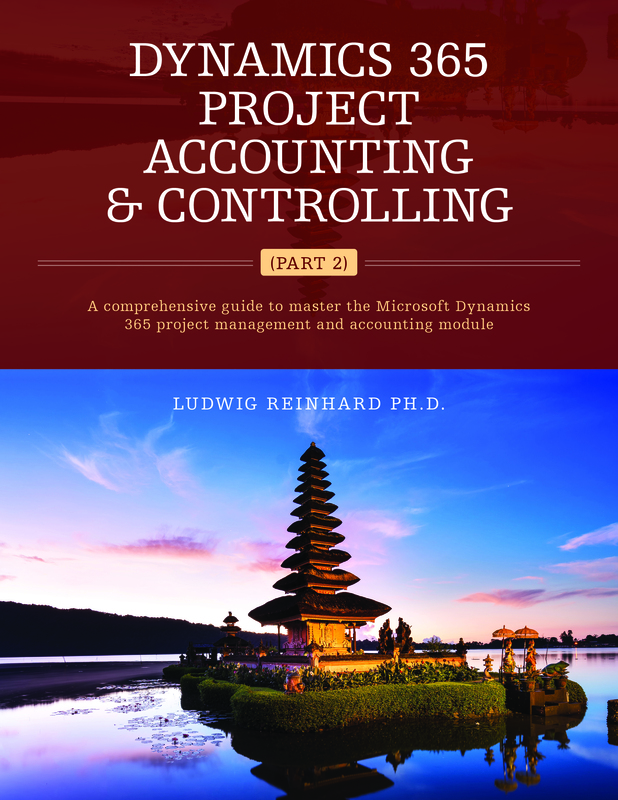 The following example illustrates how those differences might arise and what users can do to avoid them. (Note: All EUR/USD exchange rates used in the following are purely fictional). A company located in the EURO-zone has some idle foreign currency reserves (3 mio. USD) and deposits them in its bank account („Bank 13“) on 15 December 2014. At the time the money is deposited, the exchange rate between the EUR and the USD stands at 0.73 EUR/USD resulting in an amount equivalent to 2.19 mio. EUR. On 31 December 2014 the EUR/USD exchange rate is 0.70 EUR/USD. At this exchange rate the foreign currency deposit value expressed in EUR-currency is 2.1 mio. 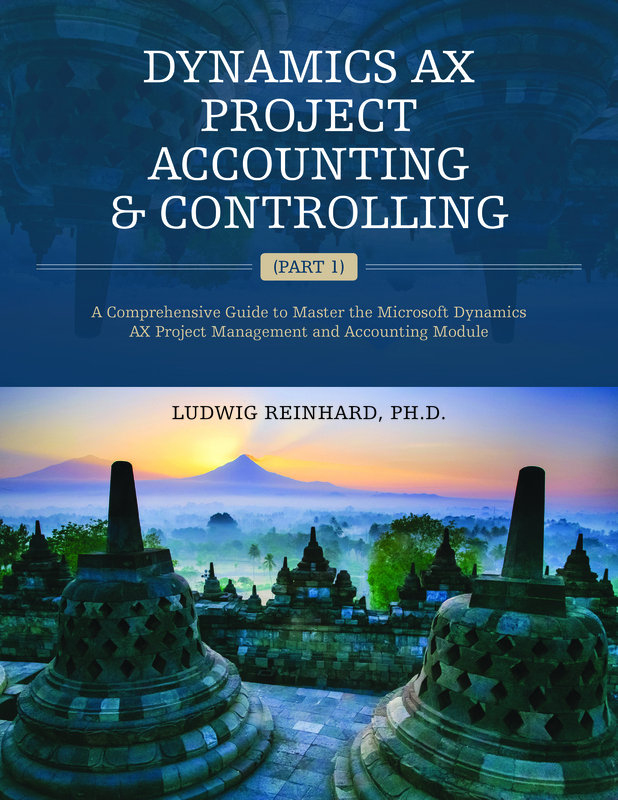 To track the exchange rate loss in Dynamics AX, the periodic General Ledger foreign currency revaluation process is run. The result of this periodic process is that a foreign currency loss of 90000 EUR is recorded on the main account “Bank 13” in the General Ledger Module. 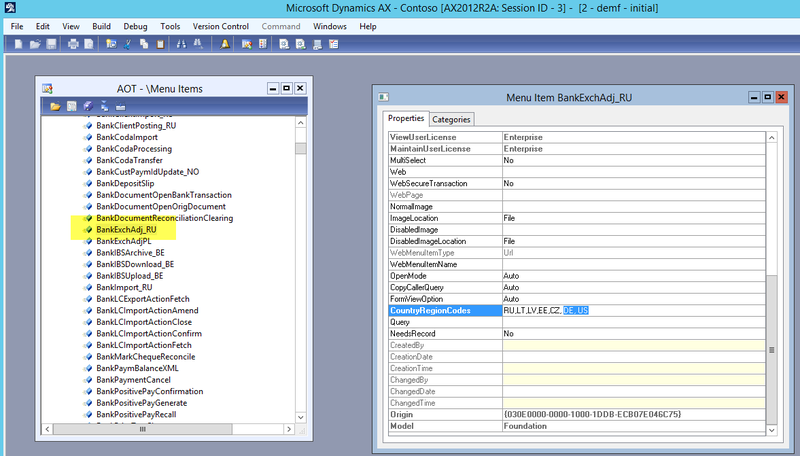 As this transaction is recorded in the General Ledger Module only, a difference between the General Ledger and Bank Module balance for Bank Account 13 arises as illustrated in the following screenshots. 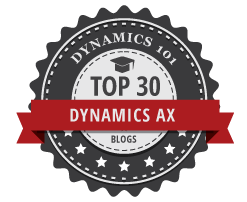 To fix this issue the (country-specific) foreign currency revaluation functionality in the Bank Module can be made available for all Dynamics AX users. This can be realized by adding country codes into the “BankExchAdj_RU” menu item. 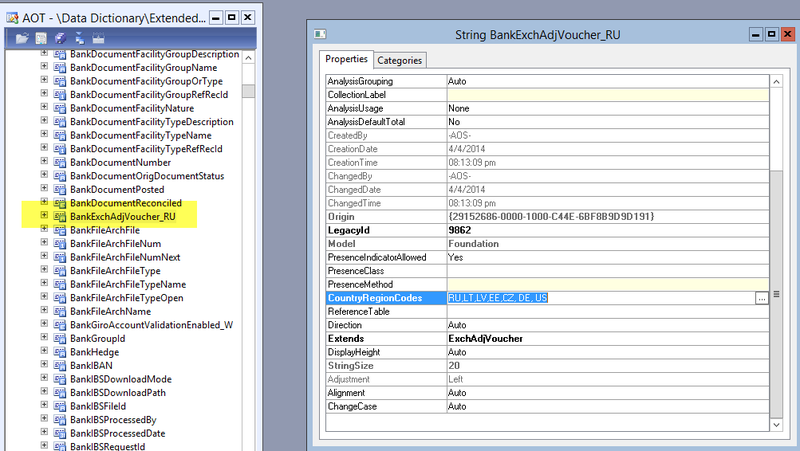 Similar changes are required in the “BankExchAdj_RU” class and for the extended data type „BankExchAdjVoucher_RU“. The next screenshots illustrate the changes required. After doing all those adjustments a new foreign currency revaluation functionality can be identified in the periodic section of the cash and bank management module. The only thing missing to use this functionality is setting up a number sequence in the Bank Module parameters to record the exchange adjustment vouchers. Finally, all the transactions that have been recorded on “Bank 13” are re-entered for “Bank 14”. The only difference is that the periodic foreign currency revaluation process is now run from the Bank Module rather than from the General Ledger Module. The outcome of those transactions can be viewed in the next screenshots. As one might expect, using the new foreign currency revaluation functionality that is available in the Bank Module results in identical balances in General Ledger Module and the Bank Module.